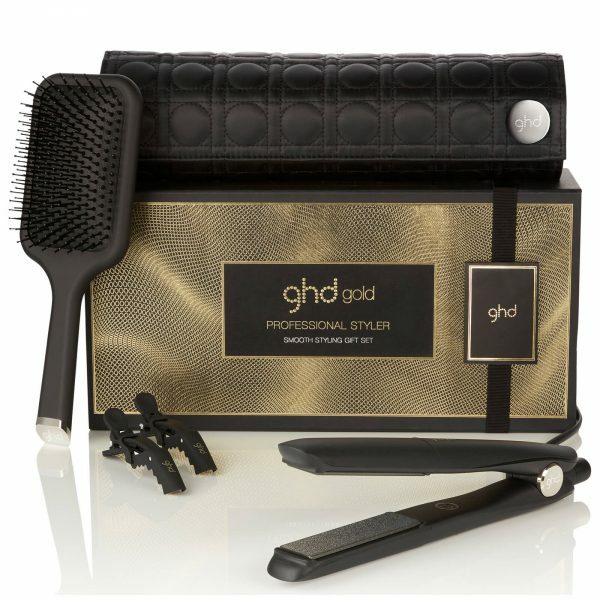 The ghd Smooth Styling Gift Set contains the ultimate styler and accessories combination to create abundant hairstyles from throughout the party season and the year ahead. 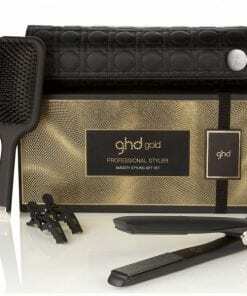 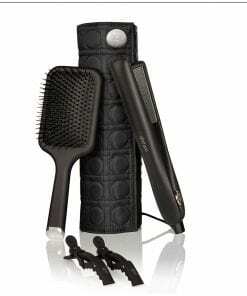 With 4 sold every minute across the globe, the ghd Smooth Styling Gift Set is one of ghd’s most loved styling tools. 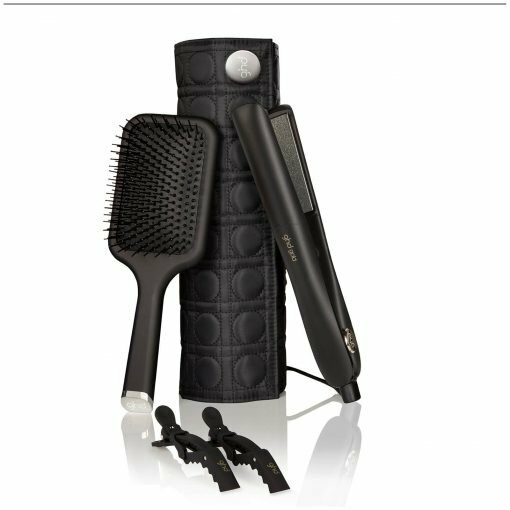 Deliver sleeker and smoother results with the new dual-zone technology containing two heat sensors controlling the optimum styling temperature of 185 °C. The contoured, floating plates glide effortlessly through hair for quick, free-free styling.